So, it’s admittedly hard to comprehend a new report that tallies the combined tax cuts of the Bush, Obama, and Trump administrations from the year 2000 to the time they’re fully implemented in 2025 at over $10 trillion. 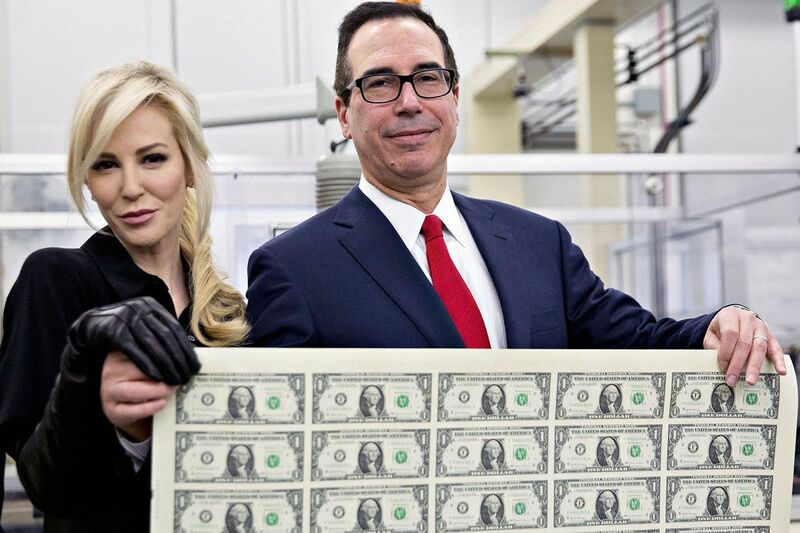 Of that $10 trillion, the Institute on Taxation and Economic Policy found, a whopping $2 trillion will have gone exclusively to the top 1 percent. So yes, when we’re talking about trillions, we’re talking about a lot, a lot, a lot of money. And what this new report really shows is a metric-crap-ton of cash going to the already exceptionally wealthy. The Trump tax cuts have rightfully generated a tremendous amount of press coverage. A lot of that press coverage has accurately pointed out that the tax cuts overwhelmingly benefit the rich. Trump’s claims that his tax package would usher in wage and job growth have been proven utterly false. Instead, the wealthiest households and most profitable corporations have gotten big tax breaks while everyone else remains relatively stagnant. Since the Trump cuts were passed last December, Congress has debated a budget that includes major cuts to Medicaid, Medicare, and Social Security. They’ve considered cuts to programs families depend on to live — like Supplemental Nutrition Assistance Program (SNAP) and the Women, Infants, and Children (WIC) program, which provides nutrition assistance to half the babies born in the United States. Josh Hoxie directs the Taxation and Opportunity Project at the Institute for Policy Studies. He’s the coauthor of the new IPS report Restoring Opportunity: Taxing Wealth to Fund Higher Education in California. Distributed by OtherWords.org.